Press conference coverage, as if you were there in person! 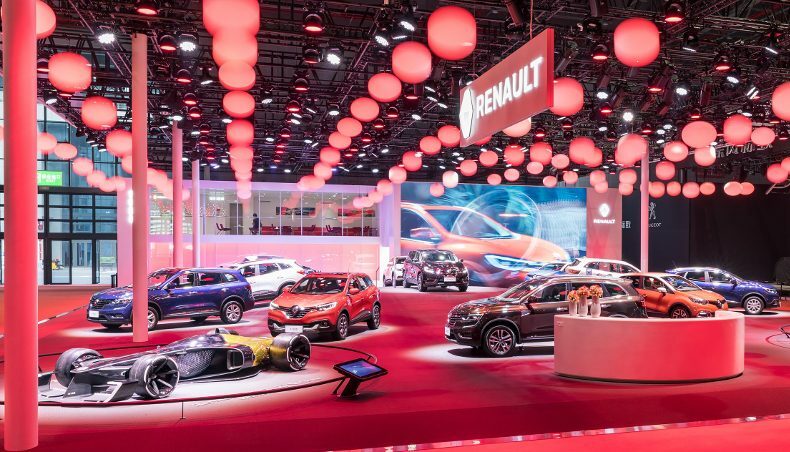 Holding court at the Renault stand in Shanghai was the spectacular R.S. 2027 Vision concept car, which celebrates how Renault sees the shape of Formula 1 to come, in ten years’ time. With a view to giving motorsport a more human and entertaining image, the concept car harnesses up-to-the-minute developments in three key fields of Renault innovation: the electric vehicle, the connected vehicle and the autonomous vehicle. Following on from Captur, released in 2015, then Kadjar and Nouveau Koleos in 2016, Renault continues its customer winover campaign with Espace. And Kadjar gets a new engine and a new equipment range.